How to Tell: Is it Time to Get Small Business Loan? It’s unlikely that you’d ever turn down some extra cash for your business, but are you ready to apply for business financing? Even if your company isn’t yet experiencing a pressing need for extra capital, the answer could be yes when it comes to whether or not you are ready to apply for a business loan. The fact that you don’t yet need urgent funding is a great reason to explore your options when it comes to getting extra capital for your company. Perhaps you are feeling the itch to take your business to new heights and expand in a way that you simply can’t do in your current financial situation. If any of the below scenarios sound like your business, it might be time to think about getting additional funding. Perhaps the office or store that you’re currently working out of was perfect for you at the beginning, but recently, it seems to be fuller and more cluttered than ever. If your business is quickly outgrowing the existing space that you are using, business financing can be the best way to expand. In fact, there are many lenders who offer commercial real estate loans for this very purpose. A real estate loan can be used to purchase a new storefront, office, or other business property. Or, you can use this line of credit to expand or improve your current space, making it more fitting for your company needs at the moment. Expansion for a small business doesn’t always mean adding new locations or getting a bigger office. If your company is dealing with demand that’s too high, a too small inventory, and not enough workers on board to deal with it all, a business line of credit can help with this kind of expansion too. Financing can help you obtain everything that you need to meet growing demand, from hiring new team members to purchasing new equipment. 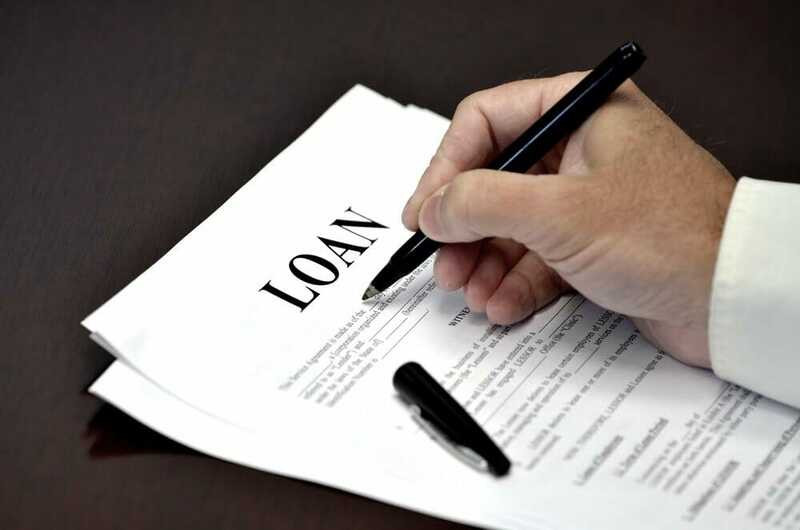 A short-term business loan, which is usually approved quickly, is often the best option if you’re looking for extra capital to cover equipment purchases or the initial cost of hiring a new member of staff. If your credit score has never been better, then it’s time to take advantage of it and think about getting business financing now. Building a strong credit history takes time and commitment, and if your credit score is in the ‘excellent’ range of around 660 or more, then it’s the best time to think about applying for business credit. Typically, traditional business lenders won’t just look at your business’ financial history when you apply; they will also look into your personal credit score to see the kind of history that you have with money. If your business is fairly new with little history of financial management, your personal credit score will be even more important. New opportunities on the horizon can be a great reason to consider applying for business finance. If you’re about to sign a new client who could transform your company’s future, have your eye on a partnership that could be potentially very profitable, or are considering adding a new product range that could sway the outlook for your company in a positive manner, a line of credit could help you get the resources that you need to make it happen. Be prepared to show lenders with as much proof and as many supporting documents as possible, how the once-in-a-lifetime opportunity you are going for is going to improve your company and strengthen it for the future. You will need to come prepared, with a clear timeline of exactly how and when this opportunity is expected to impact your bottom line for the better. The best time to apply for business funding is usually when you aren’t in urgent need of it. For entrepreneurs who run seasonal businesses, the best time to do this tends to be during the busy period. It can be all too easy to develop tunnel vision when your business is doing great, only to be hit with the harsh realities when the offseason comes around. To avoid this, be ready for your next off-season before it arrives; this has the potential to significantly expand your financing options. Lenders are more likely to take a favorable view of your company if you are in or have just come off a profitable period. Make sure that you have cash flow details and expense forecast statements to hand so that lenders can better understand the typical industry idiosyncrasies for seasonal companies. It’s always best to apply for business funding when you aren’t in urgent need of it. Could your business benefit from extra capital?